...... Buy the Academic/Institutional DVD ............................................ Do you like Scrabble? 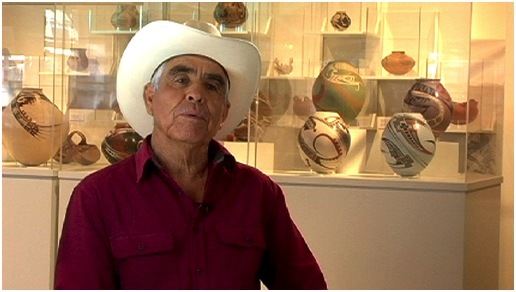 The Emmy® winning cross-cultural story of how an American adventurer and a brilliant, self-taught Mexican artist transformed a dying desert village into a home for world-class ceramics. equally unlikely rise to prominence. The footage capturing the creation of Quezada’s painstakingly precise designs is wonderful, and MacCallum and Quezada’s accounts are compelling. 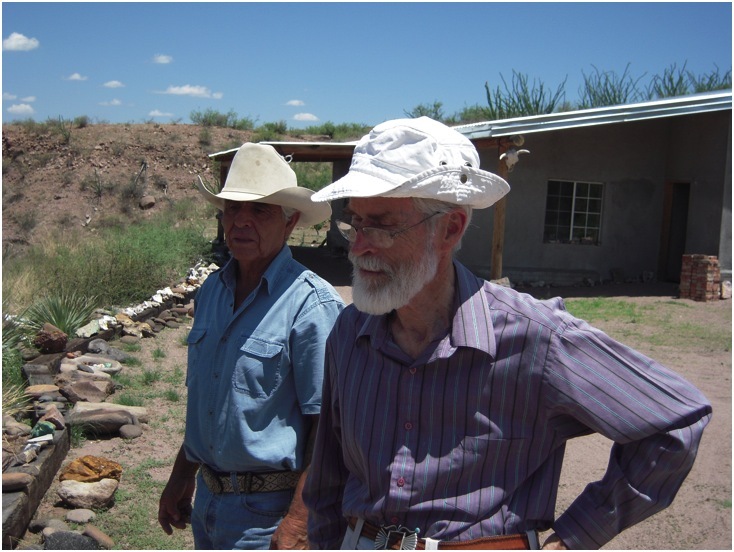 When anthropologist Spencer MacCallum walked into a second-hand store in Deming, New Mexico, in 1976 and bought three pieces of pottery, he had no idea that he was about to embark on a journey that would lead to the revival of an ancient art form. 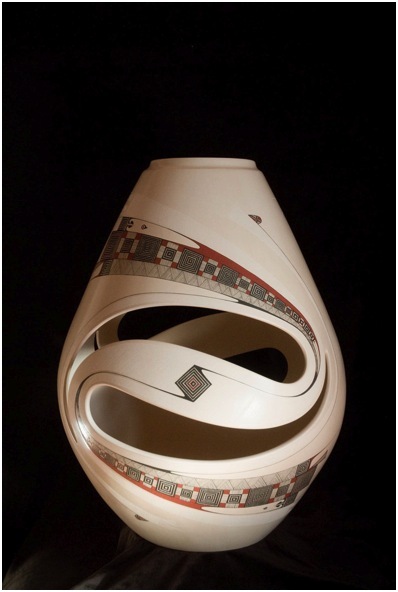 Finding his way to Mata Ortiz, México, MacCallum partnered with self-taught artist Juan Quezada and slowly they created an industry that today is known world-wide not only for its interpretations of a centuries-old style of ceramics, but for stunning post-modern works as well. 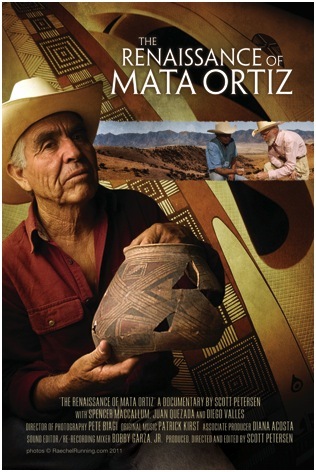 The Renaissance of Mata Ortiz tells the improbable story of how Quezada (without a kiln or a potter’s wheel and using only found materials) and MacCallum both experienced creative and personal breakthroughs which led to dazzling, innovating works by Quezada and a passing of the torch to younger, award-winning artists such as Diego Valles.